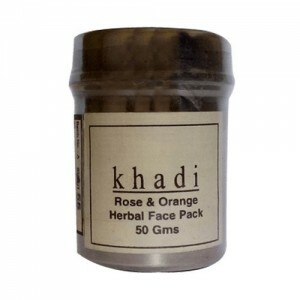 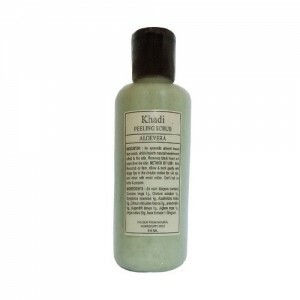 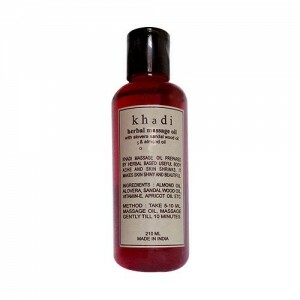 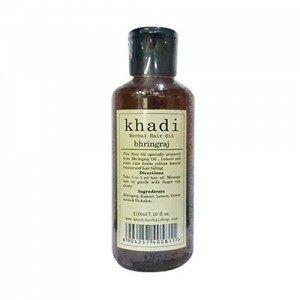 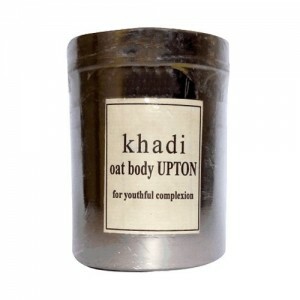 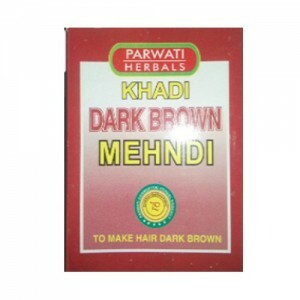 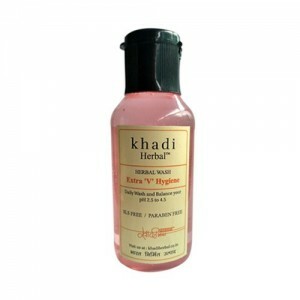 Buy Khadi products exclusively on wellnessmonk where you can buy best health care, herbal & organic supplements, Wellness products, mother & baby products Online in India at cheapest sale price with guaranteed free shipping & huge discount. 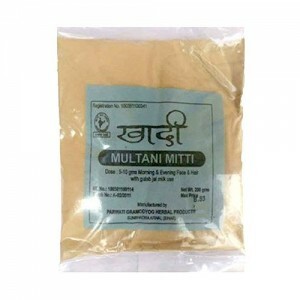 With our unique products and extraordinary services wellnessmonk is 100% authentic & 100% genuine products directly from the brand owner & authorised channels. 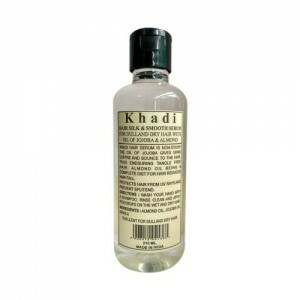 Recommends use of Rosewater, it moisturizes your skin deeply maintaining the pH balance, making your skin soft, moist & glowing. 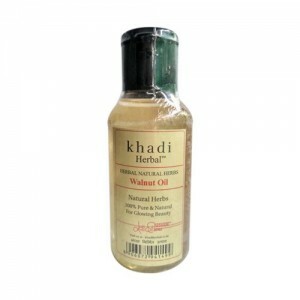 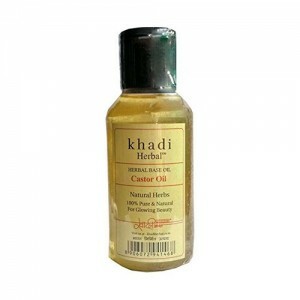 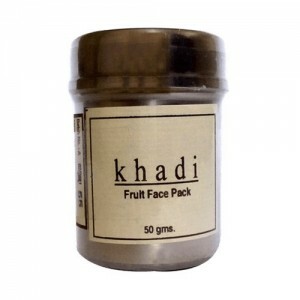 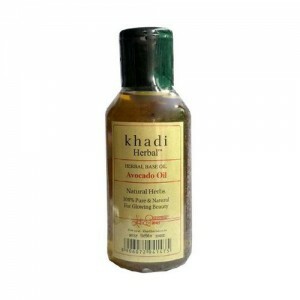 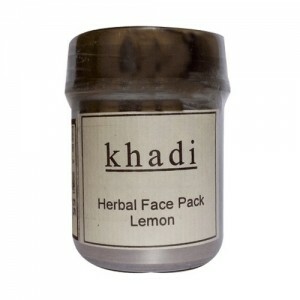 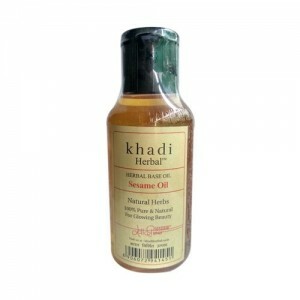 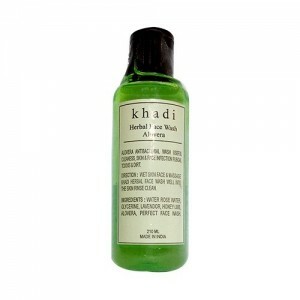 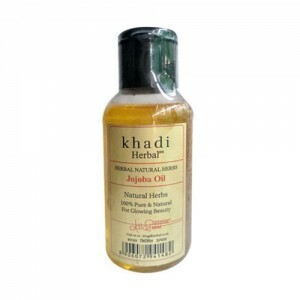 It removes dead cells from your skin, leaving your skin free of blemishes and scars. Sandalwood helps to bring the glow and youthfulness in your skin.